10 Jail Road, Adjacent to Ammar Medical Complex, Main Gulberg V, Lahore. Dr. Fawad Nasrullah is a consultant urologist, and a specialist of male sexual health, infertility, and advanced endoscopic urology. He has 20 years of experience in medicine and surgery including 15 years of solid post-specialization experience. 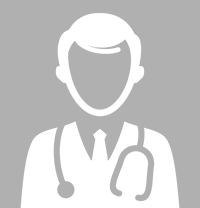 Dr. Fawad Nasrullah operates at three hospitals in Lahore area, offering patients a variety of choice for their convenience. All of these hospitals are fully equipped and staffed for routine surgical and urological procedures. 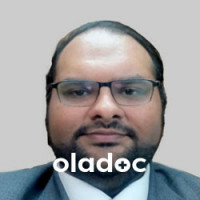 Dr. Fawad primarily focuses on male infertility, erectile dysfunction, penile implants, and advanced endoscopic procedures but he also performs all urological surgeries as well which include: Microsurgical varicocelectomy Microsurgical vasovasostomies and vasoepididmostomies Vasectomy reversal Penile implants (Coloplast and AMS, malleable and inflatable prostheses) Surgery for penile venous leak Routine and laser TURP PCNL with state of the art EMS pneumatic and Richard Wolf ultrasonic lithoclast Ureterorenoscopies and stone breakage Hypospadias and epispadias reconstruction Patient safety is always Dr. Fawad Nasrullah's top most priority. 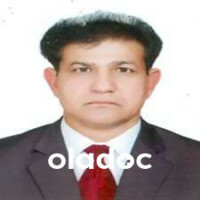 Dr. Fawad is registered with PMDC and strictly follows PMDC medical ethics guidelines.